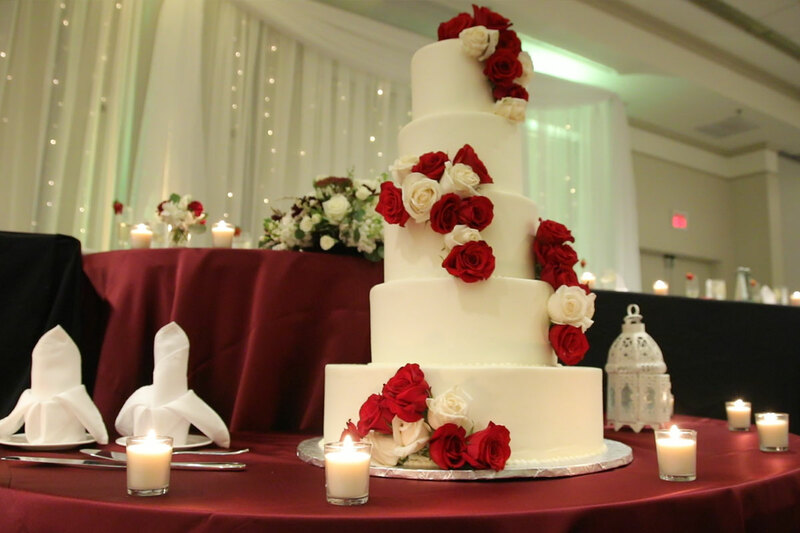 Congratulations — you’re getting married! 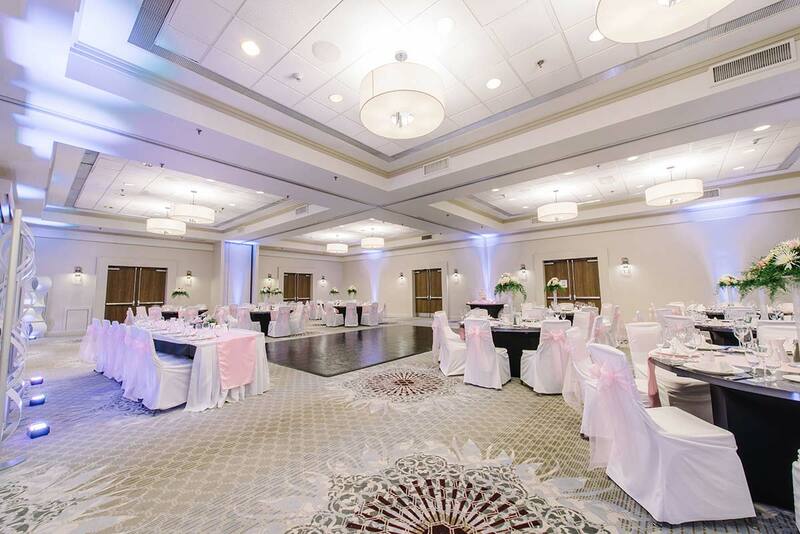 Now let's start planning a wedding or wedding reception as enchanting as it is unforgettable. 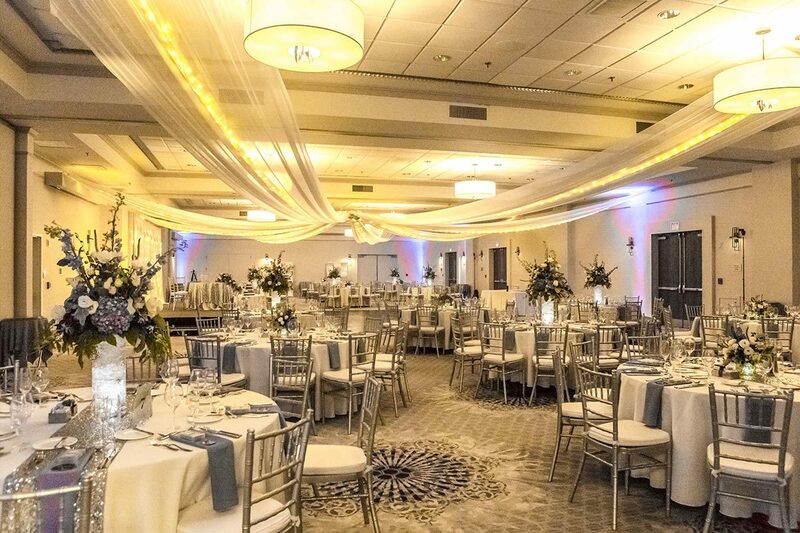 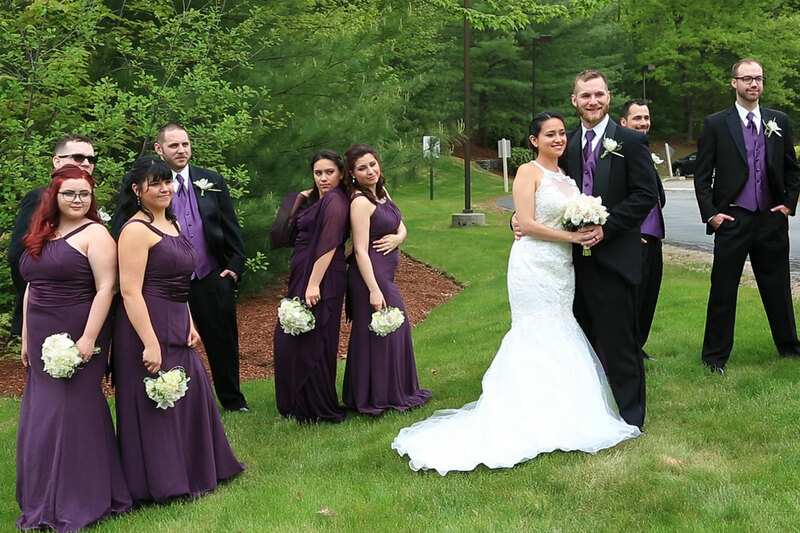 The Event Center is one of southern New Hampshire’s most sought-after locations for a wedding experience that promises to impress. 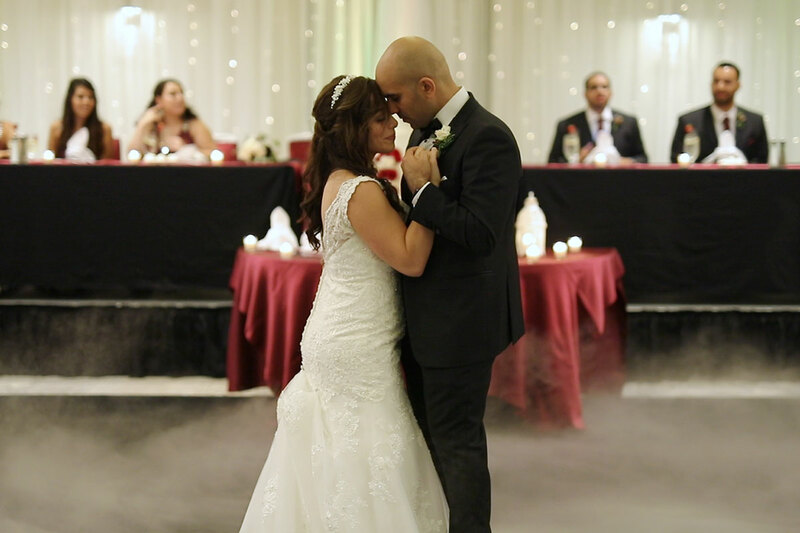 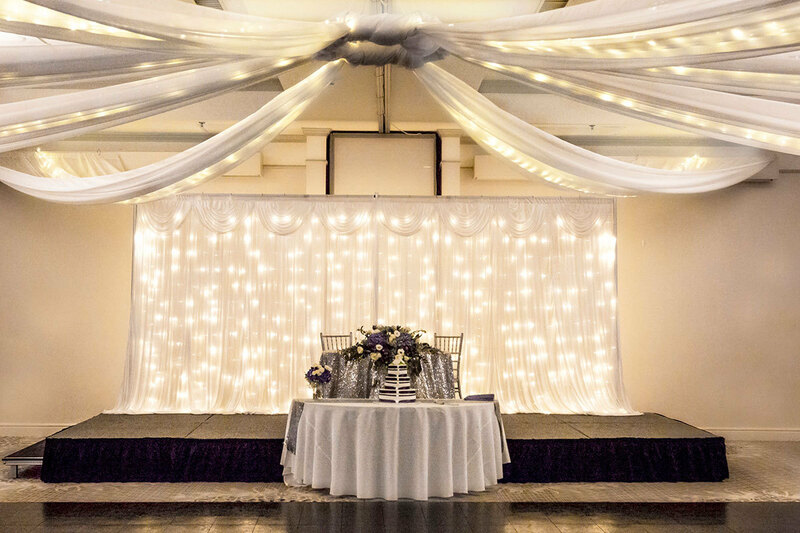 The Event Center brings magic to each and every moment of your big day. 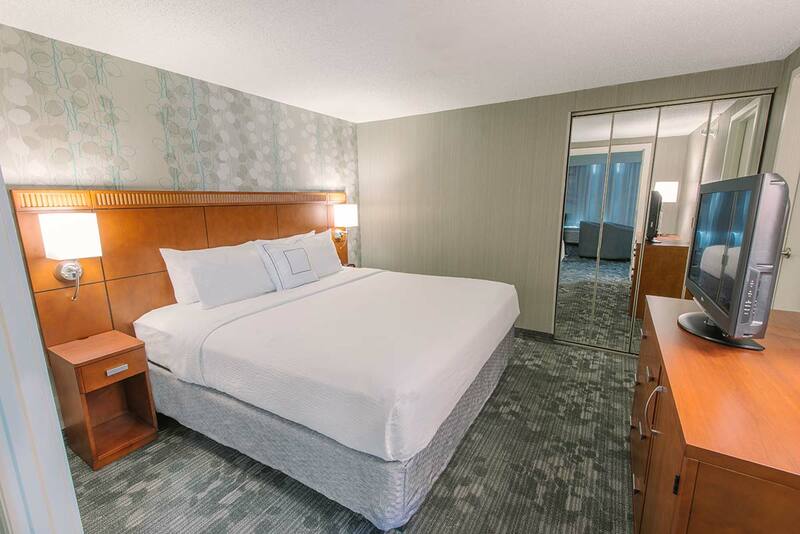 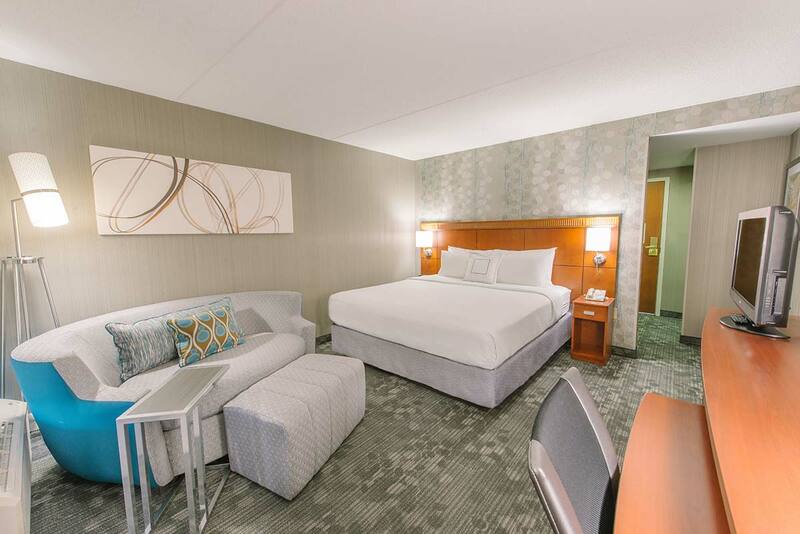 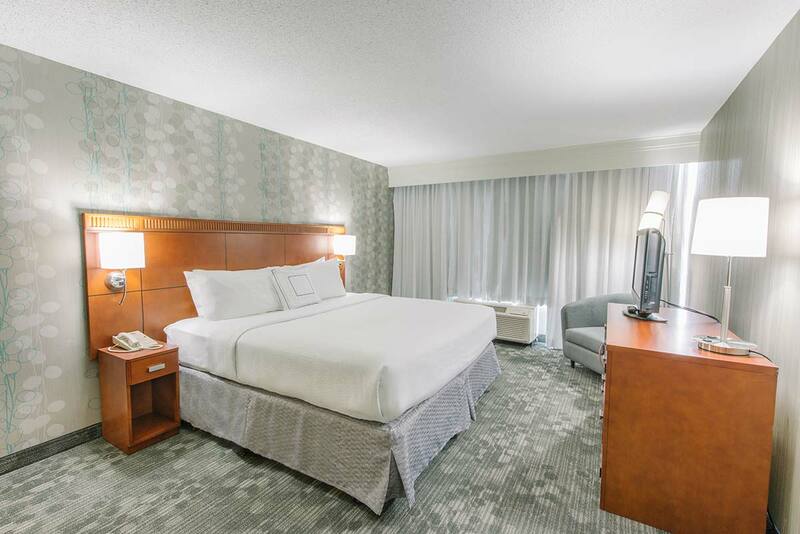 Our newly renovated facilities are as immaculate as they are inviting. 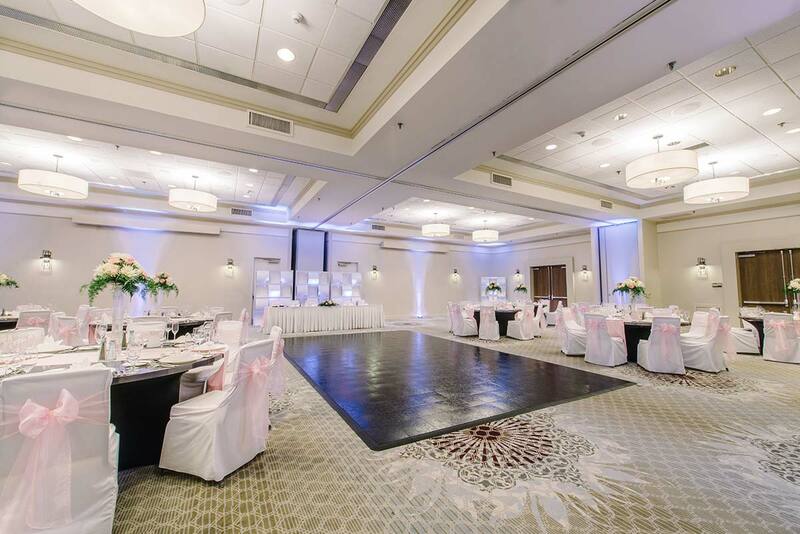 Our venue is just as fitting for red carpet extravaganzas as it is an intimate gathering of your closest family and friends. 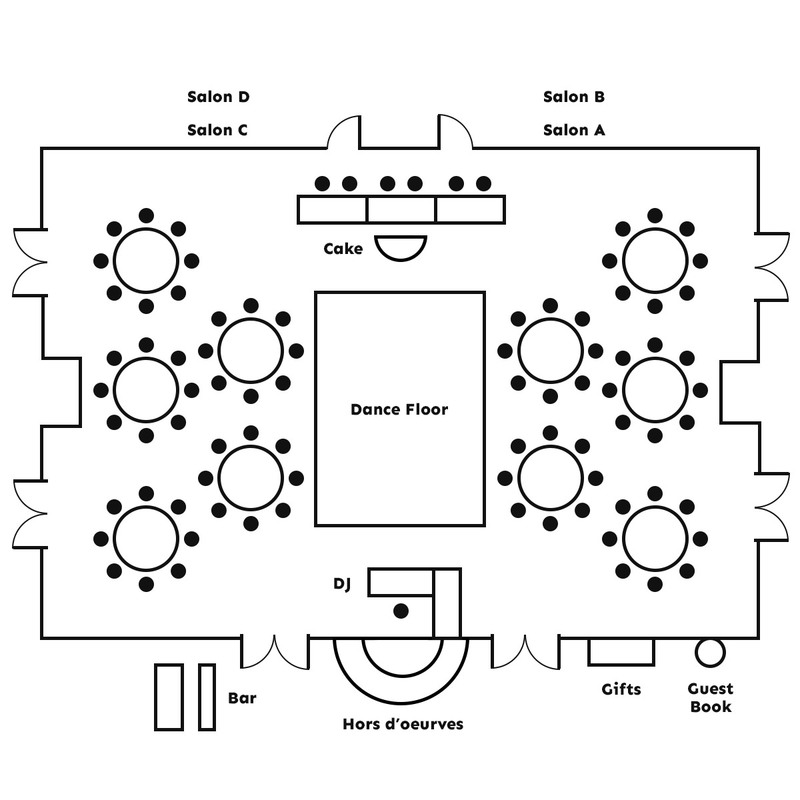 Your wedding may only last one evening, but there's plenty of time spent planning your big day. 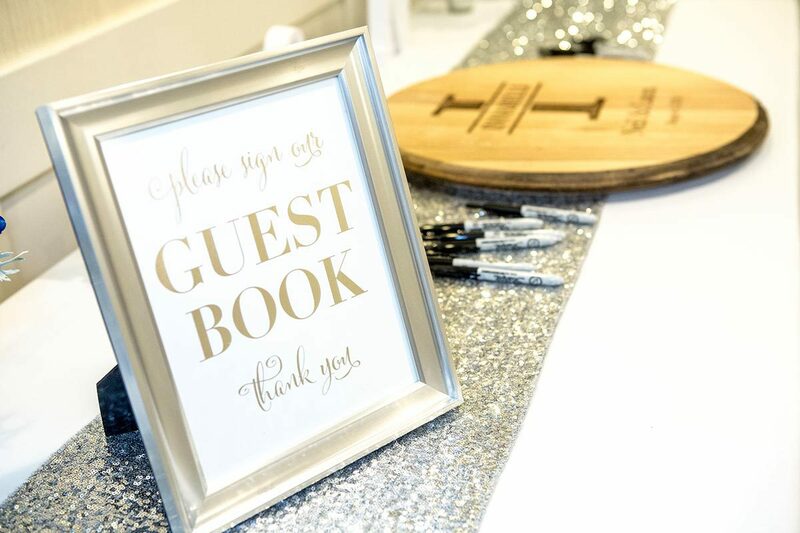 This includes wedding rehearsals, bridal showers, and even bachelor or bachelorette parties. 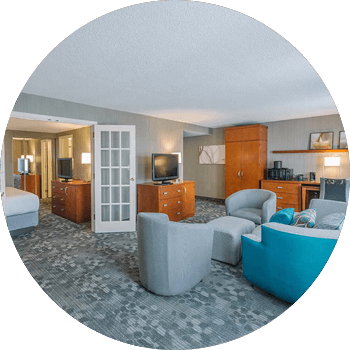 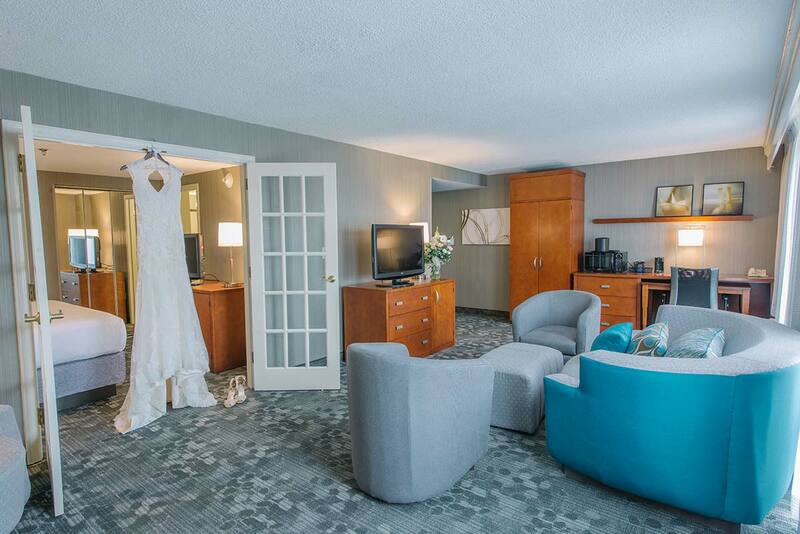 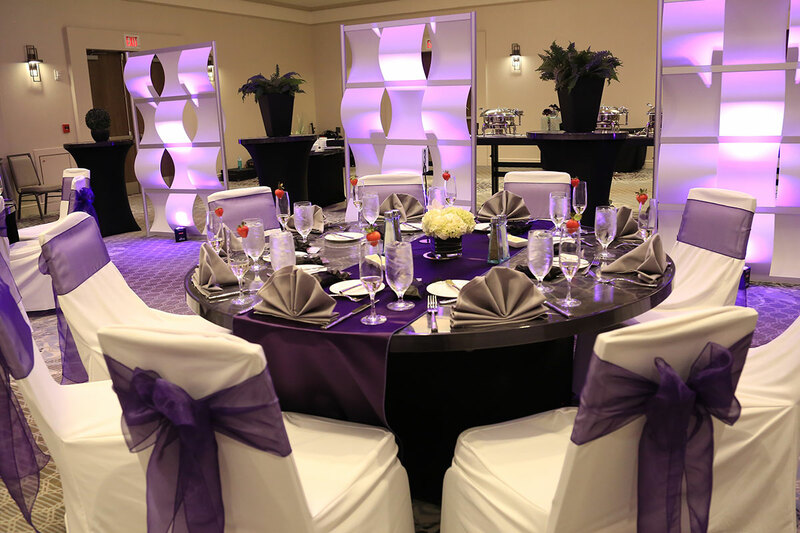 No matter the cause for celebration, our full-service facilities and attentive staff will cater to all of your needs. 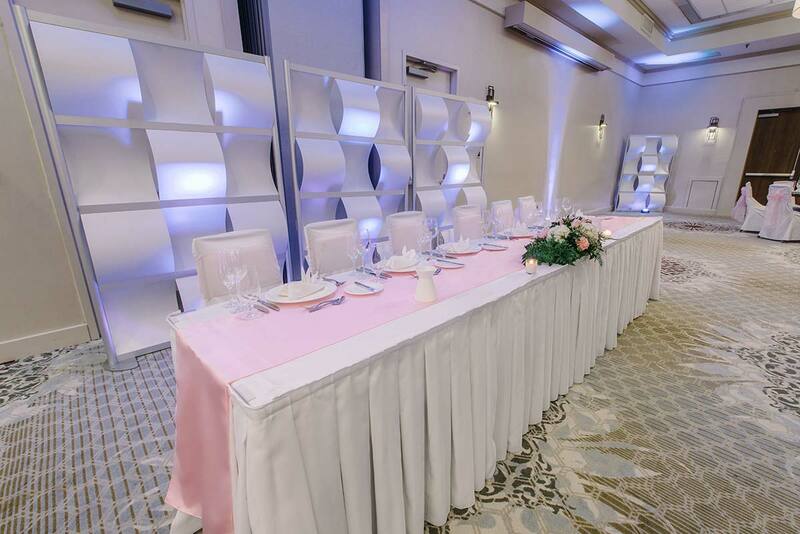 Exquisite food is a must for your big day. 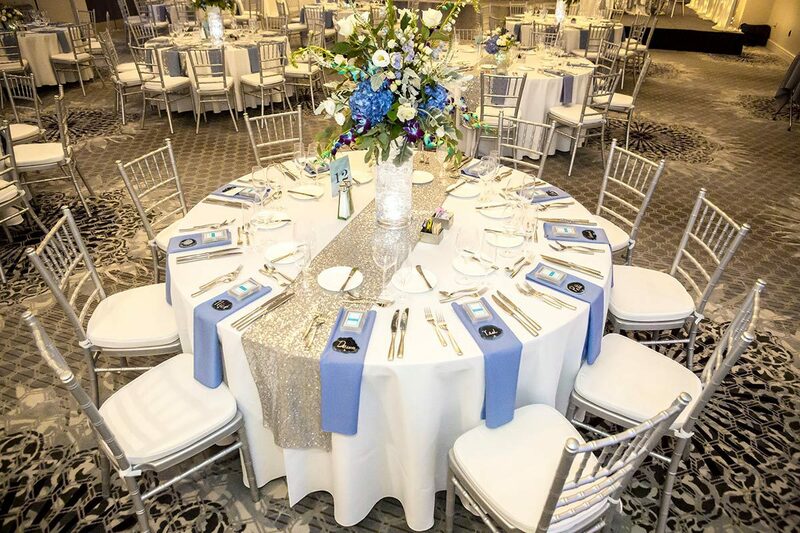 The Event Center’s culinary team has handcrafted this wedding day menu to provide an array of options to complement the theme of your wedding and personal taste of your guests. 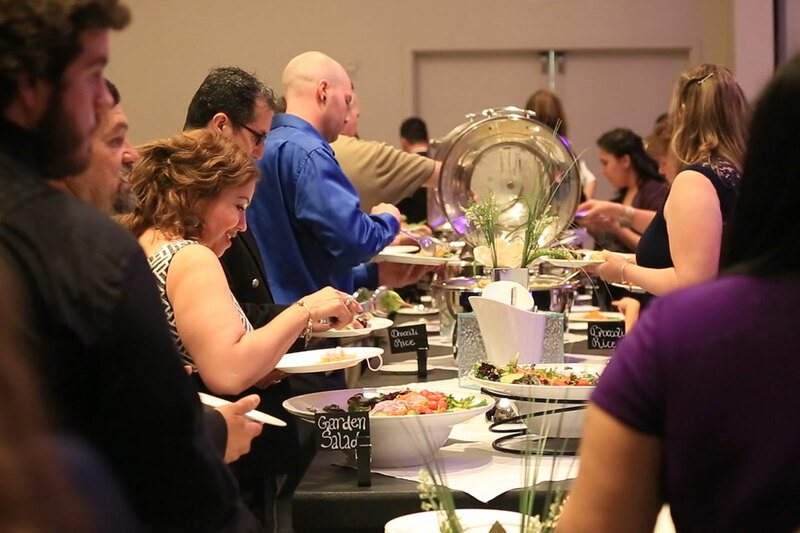 These savory, artisanal dishes will delight even the most discerning palates. 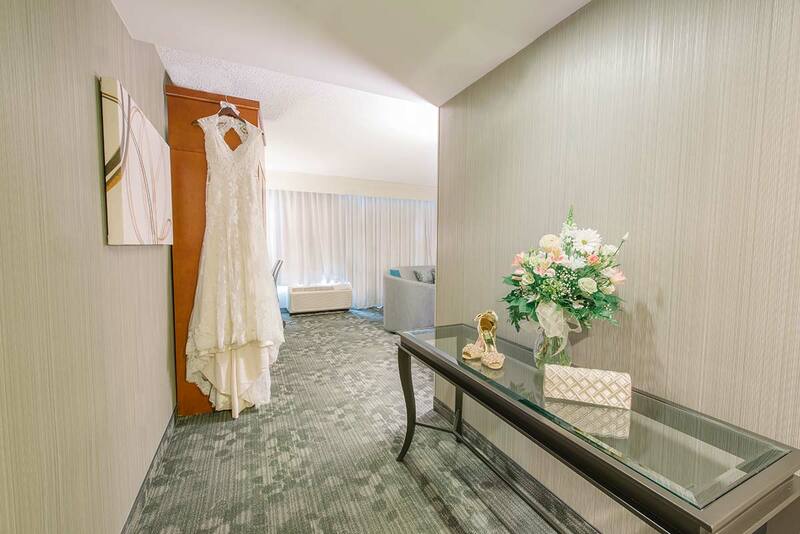 Spend the first day of the rest of your lives together in style. 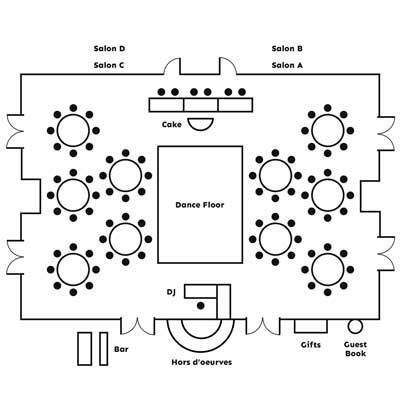 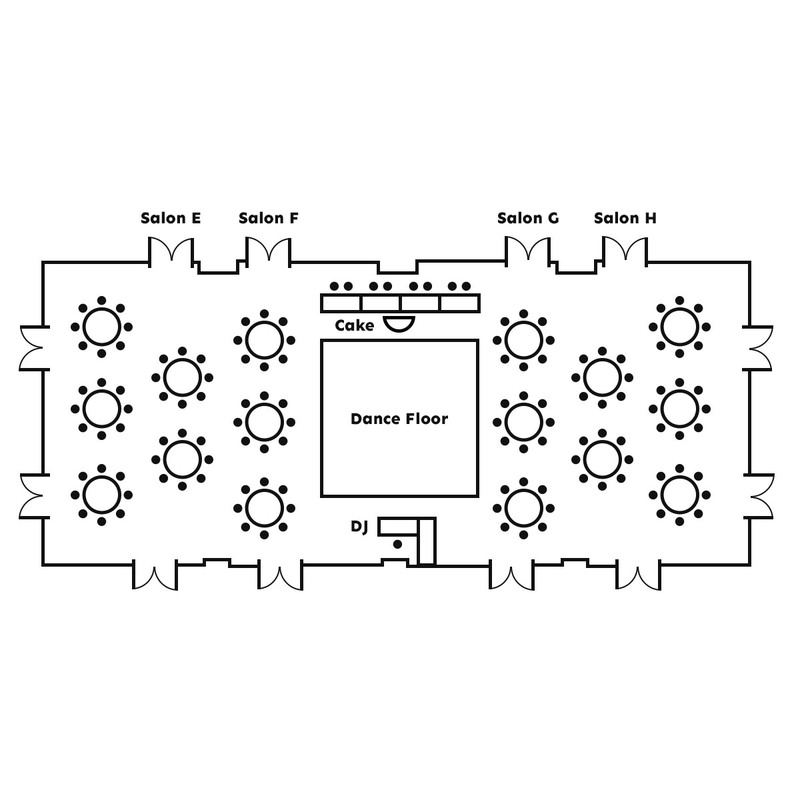 The Event Center offers 14,000 square feet of multipurpose event space for your wedding ceremony or celebration. 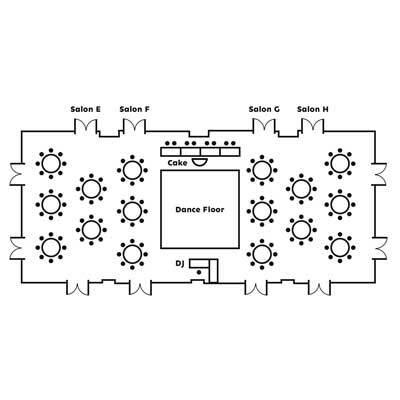 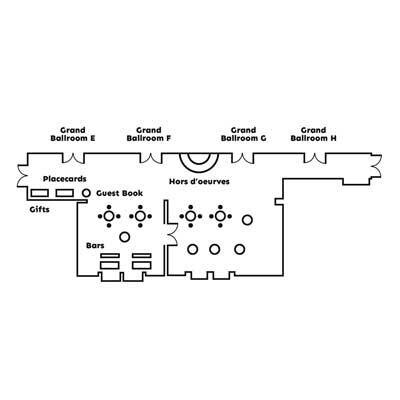 No matter the season, you have access to a variety of indoor floor plans to create the perfect space for your special day. 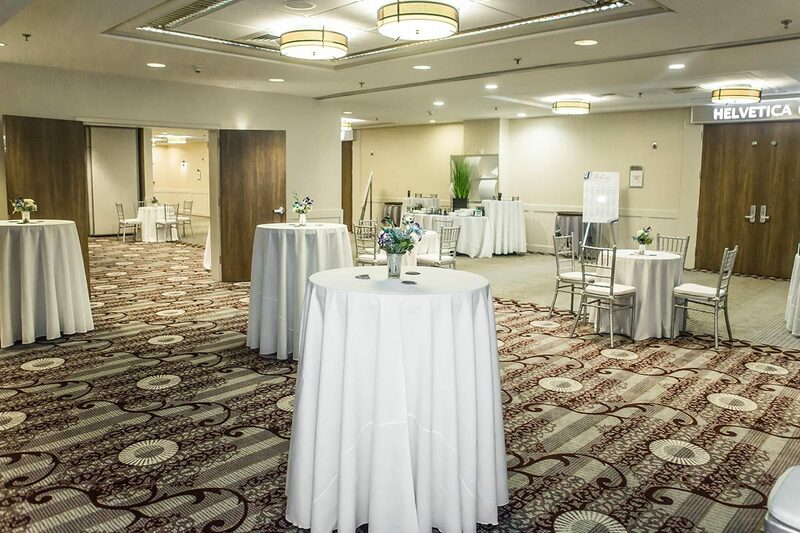 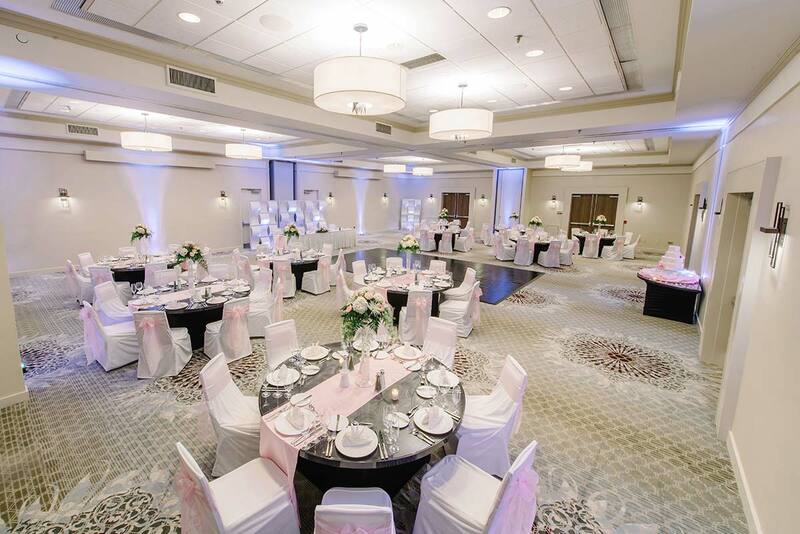 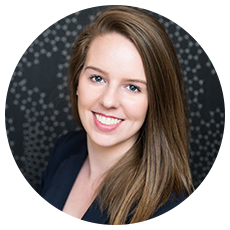 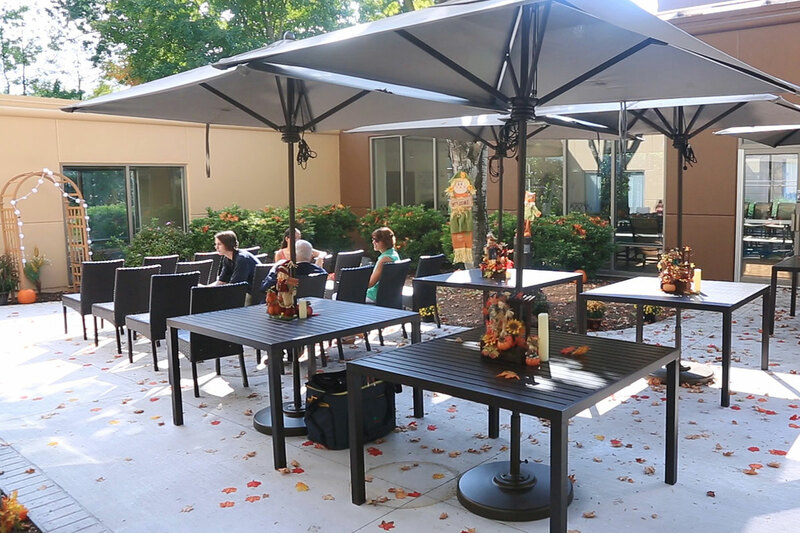 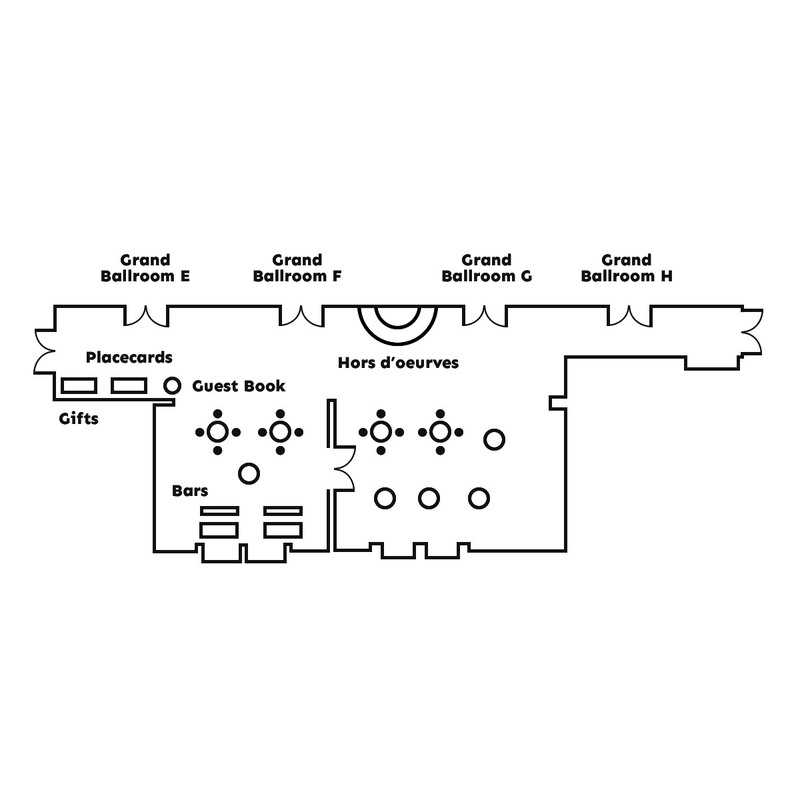 Customize the space to accommodate your group and our team of event planners will do the rest. 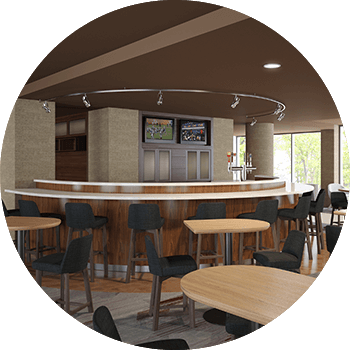 Nothing projects class and luxury like a fully-stocked, full service restaurant and bar that has both indoor and outdoor seating. 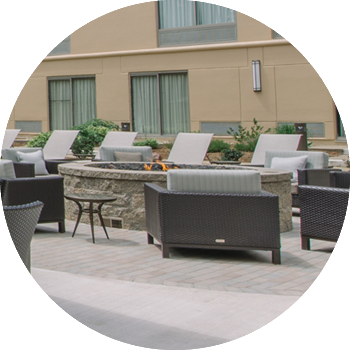 Enjoy a refreshing cocktail, local craft beer, tasty appetizers, salads, sandwiches and Chef’s nightly dinner specials in this innovative gathering spot.